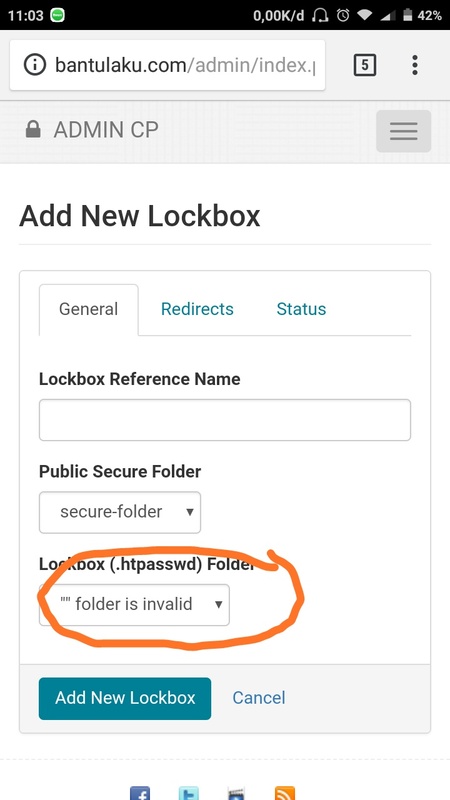 Today, Im installed maianlockbox on my hosting. You need to set the path to the members folder in the settings. See the settings documentation for assistance.